Brilliant performances by the Dallas Winds, have been captured in spectacular audiophile sound by Reference Recordings’ own award­-winning engineering team: Keith O. Johnson and Sean Royce Martin. John Williams At The Movies features soloist Christopher Martin, principal trumpet of the New York Philharmonic. 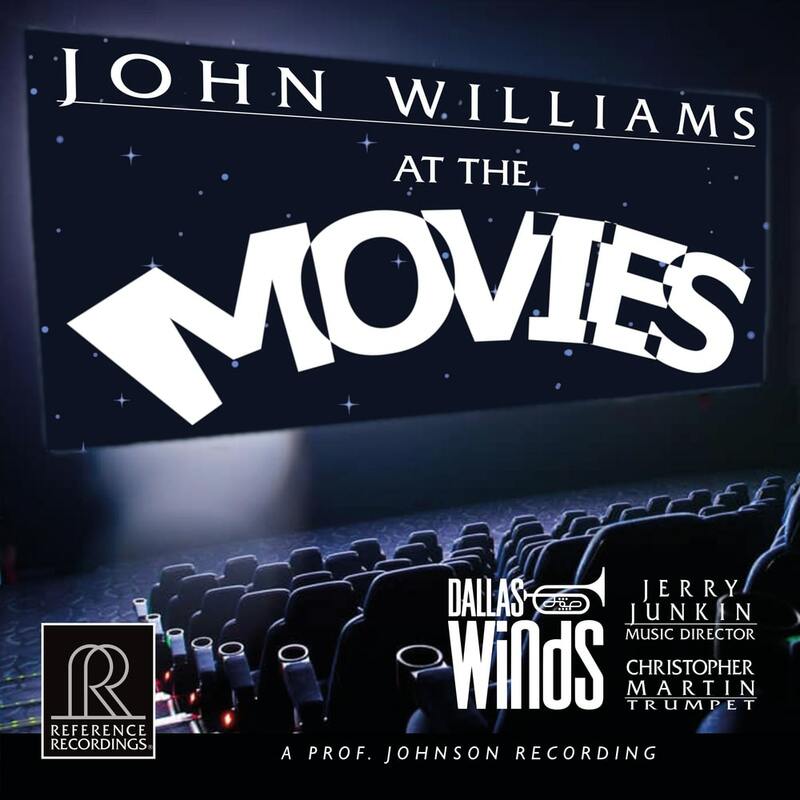 The recording was made in Dallas Texas, in the Morton H. Meyerson Symphony Center, one of the world’s greatest concert halls, and the site of an annual Dallas Winds concert featuring the film music of John Williams.